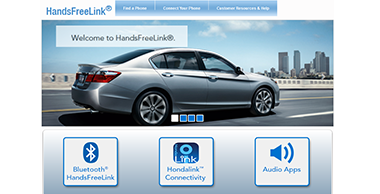 Please check http:/automobiles.honda.com/handsfreelink and then click on the find a phone tab. You will need to input your Honda model, your cell phone provider and the phone you are looking to get and the site will let you know if the phone is fully compatible, partially compatible or not compatible at all. Once you get a new phone, you can access this site for a step by step guide on how to connect your phone. 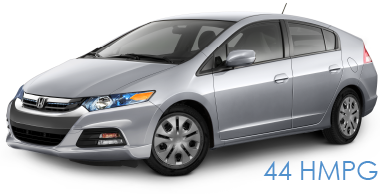 If you have any questions, please call your Honda Sales Consultant at 225-3200. *Even if the phone you want isn’t listed as compatible be sure to come in or give us a call. We have had success pairing phones that according to the list will not work. $189 per month lease for 36 months! *5dr, CVT. MSRP: $21,290. Model Code: ZE2H5EEW. 36 month closed end lease. $3195 payment down. $595 acq. Fee. Taxes + DMV fees due at lease signing. 12,000 miles/year. $0.15 overage. To qualified buyers through AHFC. Offer valid through 1/5/15. There has been a lot in the news on airbag recalls and realize this is a concern for all. If you want to know if there is an outstanding recall on your vehicle please click the link below and input your name along with your vehicle identification number and we will get back to you as soon as possible or call our service department at 585-225-5542. 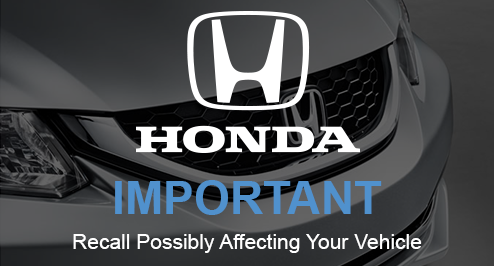 Keep in mind when you bring your vehicle in for service we automatically check to see if there is an outstanding recall or product update available for your particular Honda model and take care of it during your service appointment. We do advise that you check whether your vehicle is affected by the airbag recall and call to make an appointment if needed as soon as possible. Our direct appointment line is 723-4883. 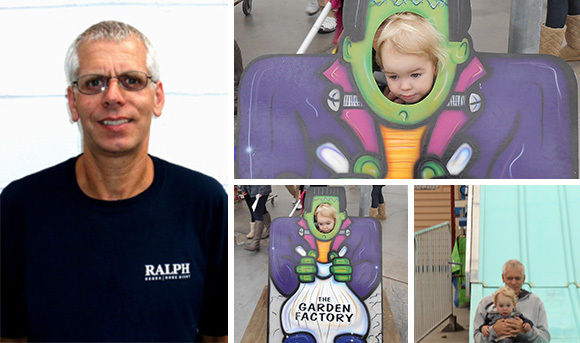 Tommy has been part of our Collision Team since 1981. He has over 36 years of experience in Collision Repairs. He is ASE & ICAR certified and prides himself in excellent workmanship. He has been married for 32 years, has 3 children and one grandson Noah. Tommy loves anything outdoors and they go camping as much as they can every year. Most of Tommy’s free time is spent with his grandson as you will see from the pictures above. In appreciation of your military service, Honda proudly presents the Honda Military Appreciation Offer. This Offer is available to eligible customers toward any 2014 or newer model year Honda when you finance or lease through Honda Financial ServicesSM (HFS). Honda Military Appreciation Offer: $500 offer valid through 1/5/15.